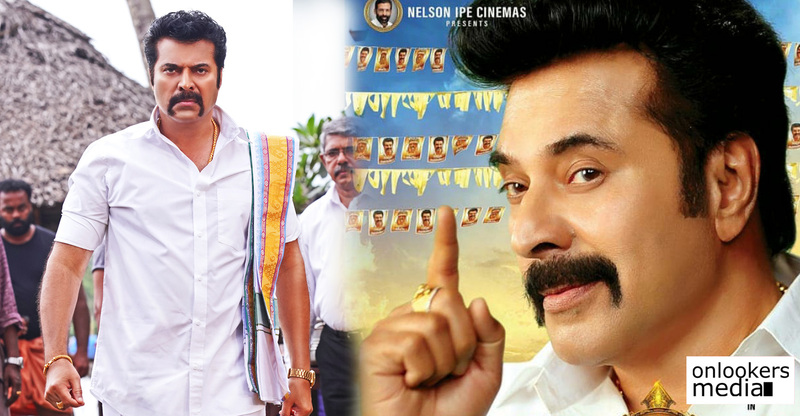 Mammootty is known for giving chances to many debut filmmakers. Over the years he has spotted many talented directors. 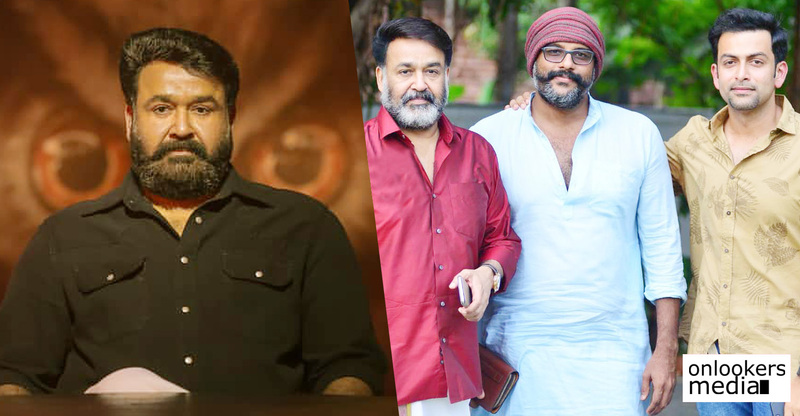 Some of them like Lal Jose (Maravathoor Kanavu), Blessy (Kaazhcha), Vysakh (Pokkiri Raja), Aashiq Abu (Daddy Cool), Anwar Rasheed (Rajamanikyam) and Martin Prakkat (Best Actor) are now the leading filmmakers in Mollywood. 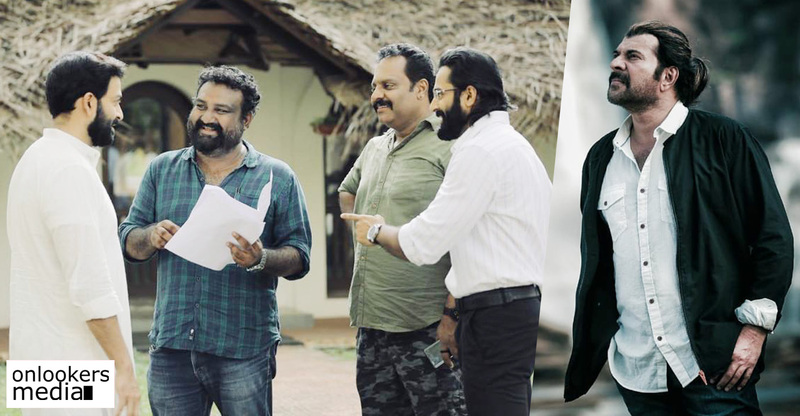 One such director who stepped into filmmaking through a Mammootty starrer is Amal Neerad. 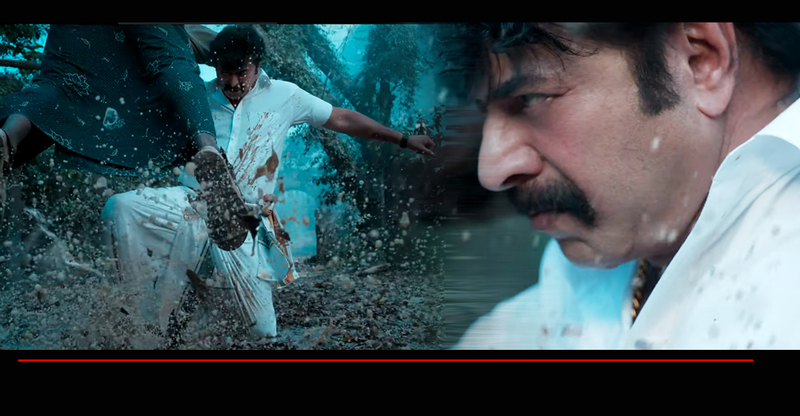 Back in 2007, Mammootty teamed up with Amal Neerad and his team of young technicians for a stylish gangster movie, Big B. Amal Neerad was a rookie cinematographer back then who had worked with Mammootty in Black. 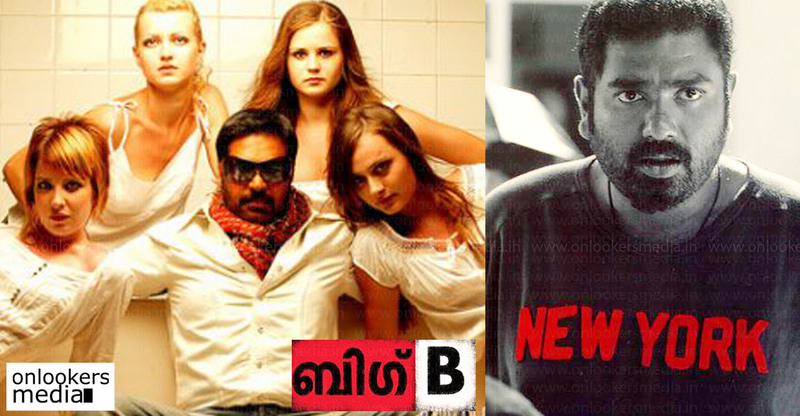 Interestingly, Black directed by Ranjith was Amal Neerad’s debut movie as an independent cinematographer as well. In a recent interview to Times of India, Amal Neerad shared his experience working with the actor. 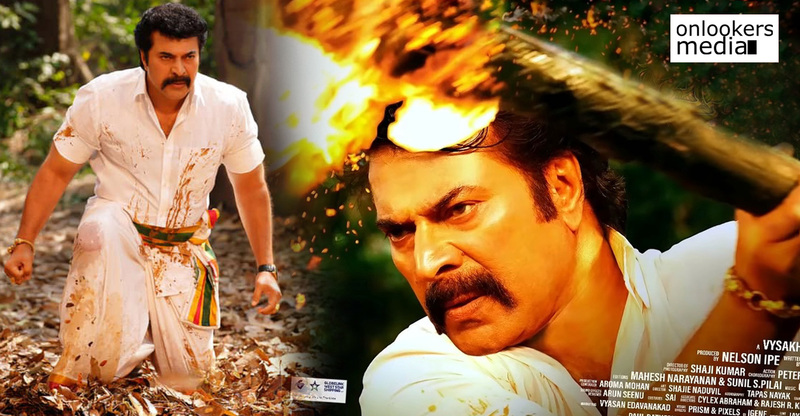 Big B was released with minimum expectations and hit the screens along with Mohanlal’s much hyped Chotta Mumbai. 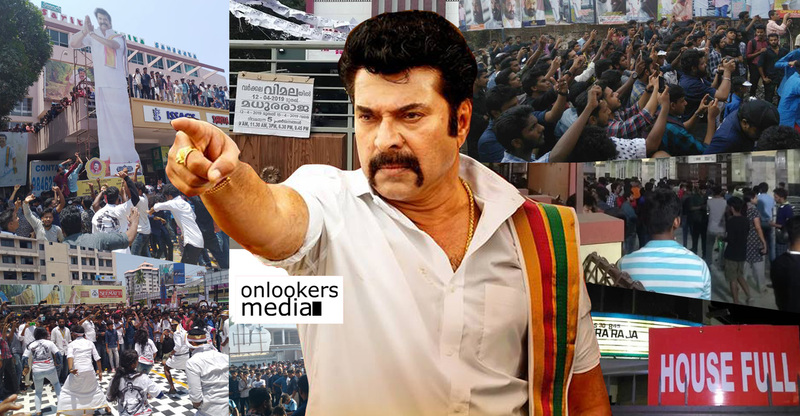 Consequently, the Mammootty starrer went largely unnoticed. But once the DVDs was released, the movie saw an unprecedented reception from the viewers. Big B is widely regarded as one of the most stylish movies ever in made in Malayalam. 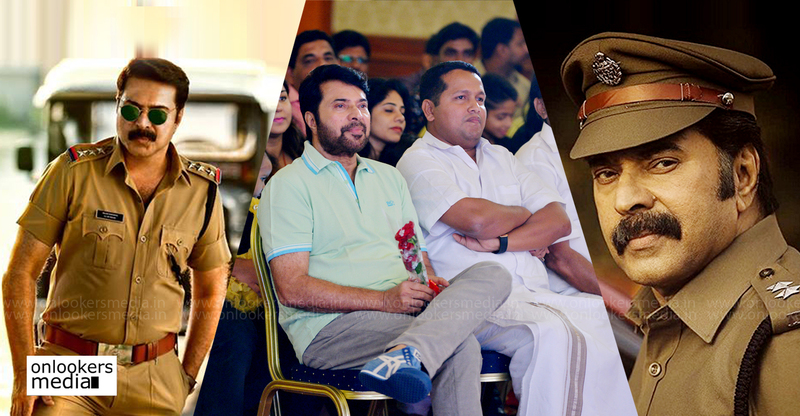 Over the years, Big B has attained a cult status among the Malayali audience. 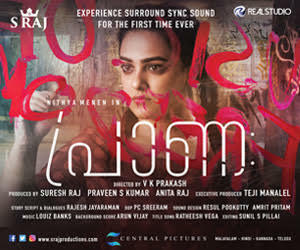 The movie paved way for some brilliant talents like DOP Sameer Thahir, writer Unni R and Gopi Sunder. Sameer Thahir is currently one of the most promising filmmakers in Mollywood having made movies like Chappa Kurishu, Neelakasham Pachakadal Chuvanna Bhoomi (NPCB) and Kali. Gopi Sunder is now a National award winning composer busy with multiple projects in different languages. 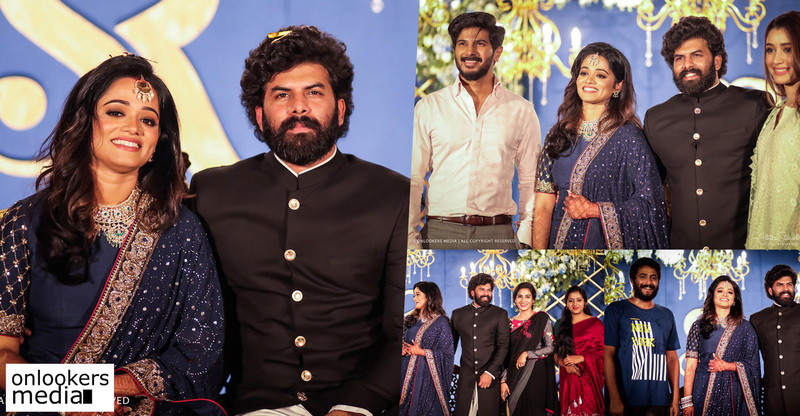 For Amal Neerad, life has taken a full circle as exactly 10 years after Big B, he is awaiting the release of his next movie CIA aka Comrade In America starring Mammootty’s son Dulquer Salmaan in the lead.